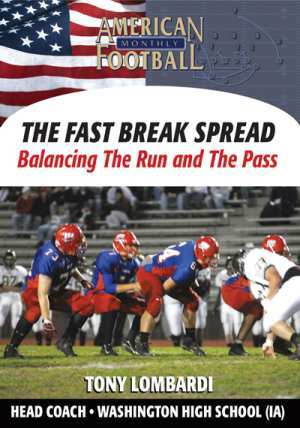 Most coaches will agree that the key to a successful offense is a potent offensive line. 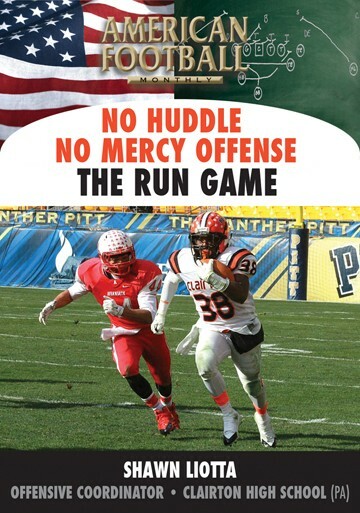 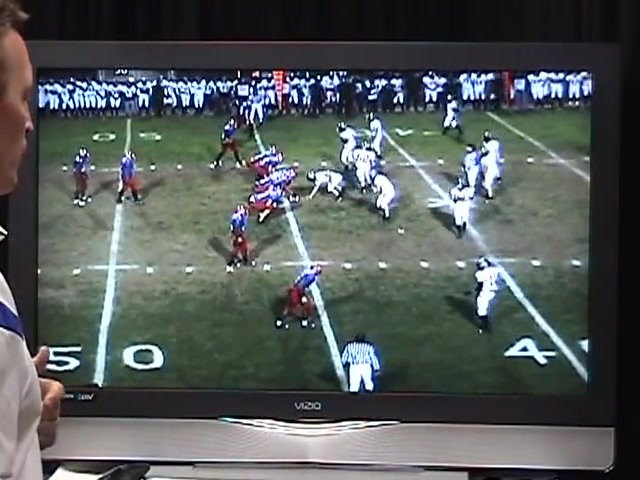 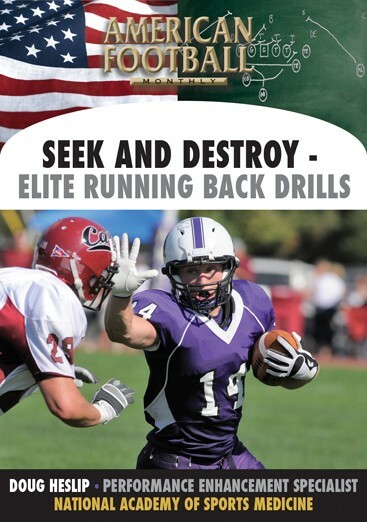 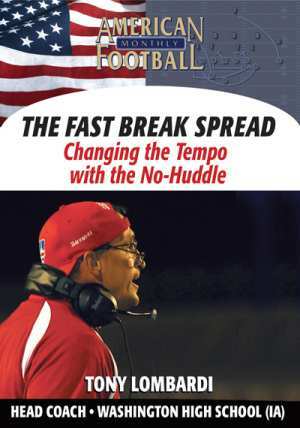 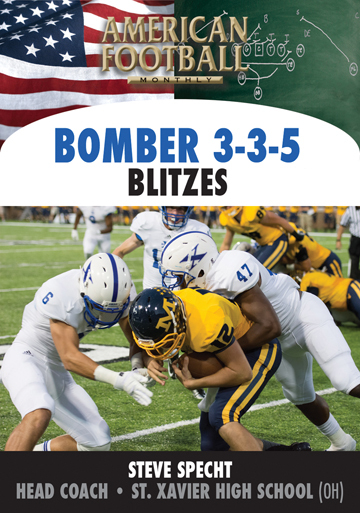 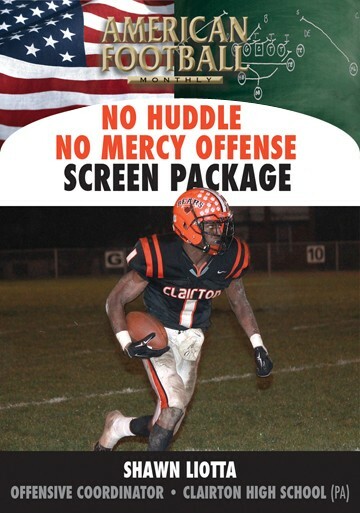 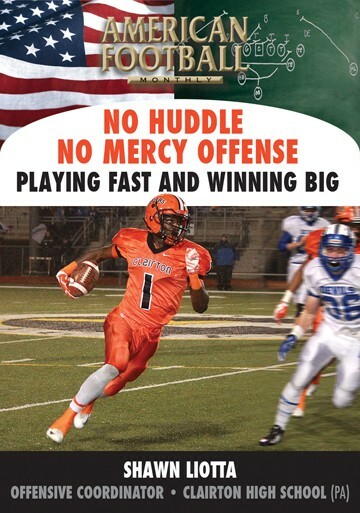 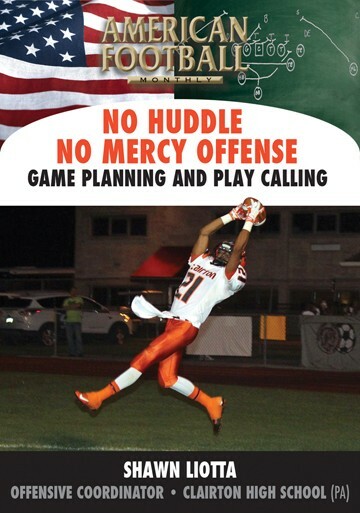 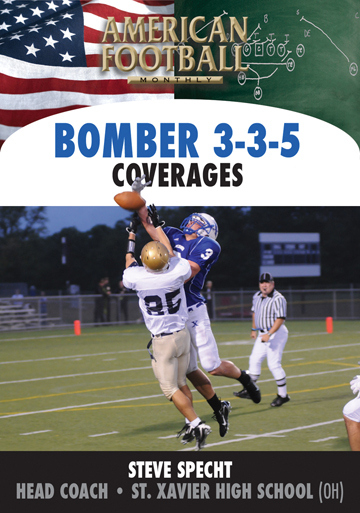 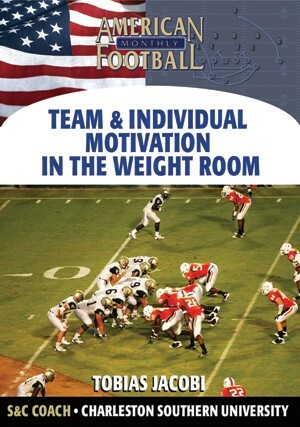 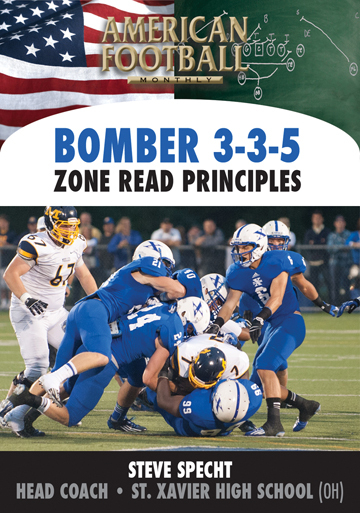 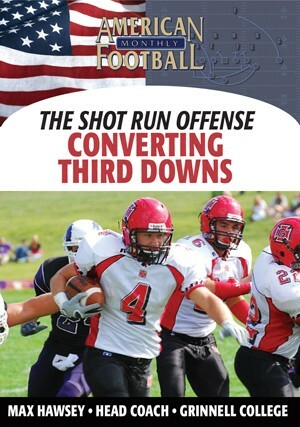 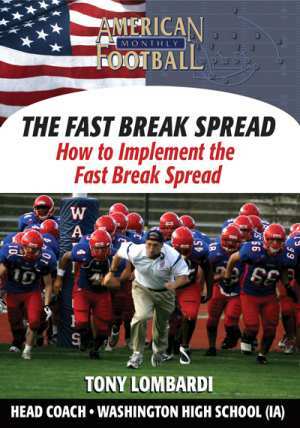 In this DVD, Head Coach Tony Lombardi of Washington High School (Cedar Rapids, IA) demonstrates simplifying your protection schemes through specific run and pass protections. 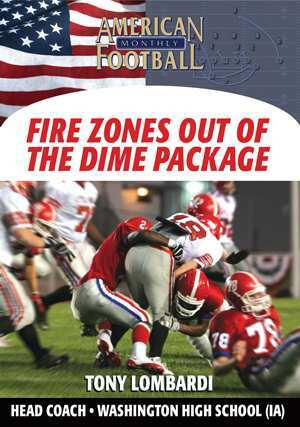 Slide protections and 5, 6, and 7 man protections are included. 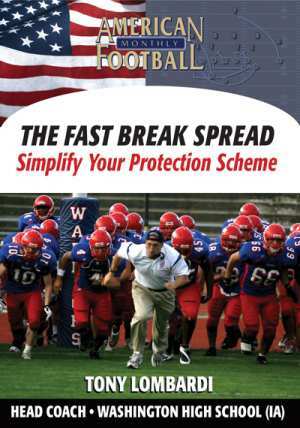 * The strategy behind specific protection schemes. 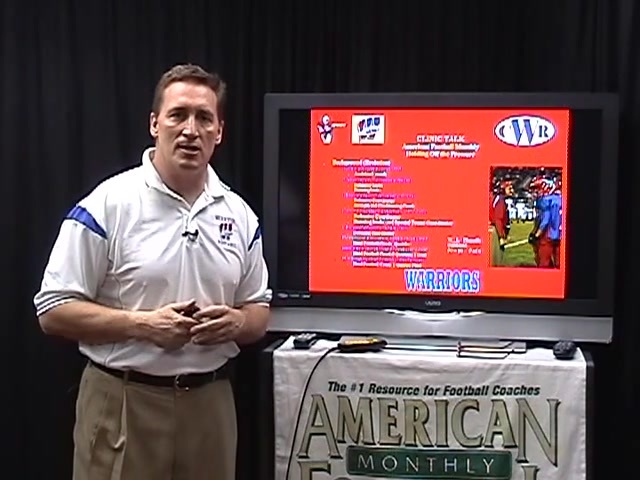 * Ways to identify fronts and coverages. 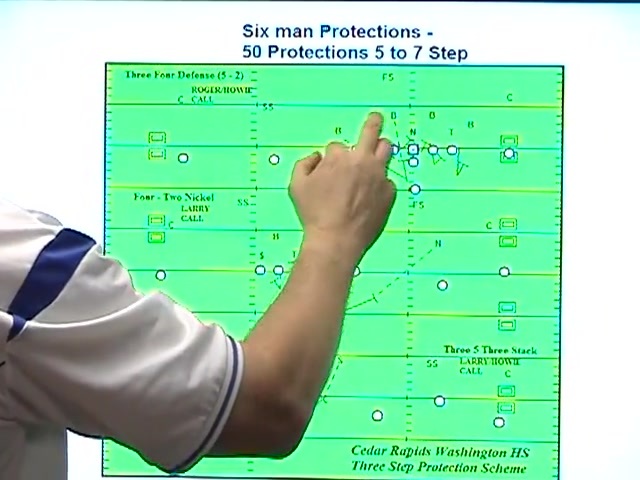 * Multiple pass protections including 5 man, 6 man, and 7 man protections. 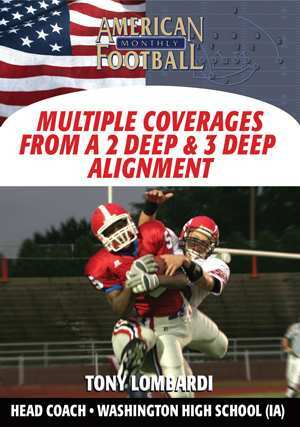 * Strong and weak slide protections. 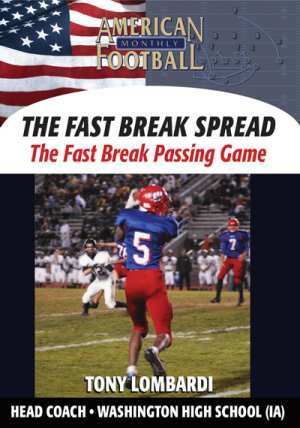 * Sprint out pass protections. 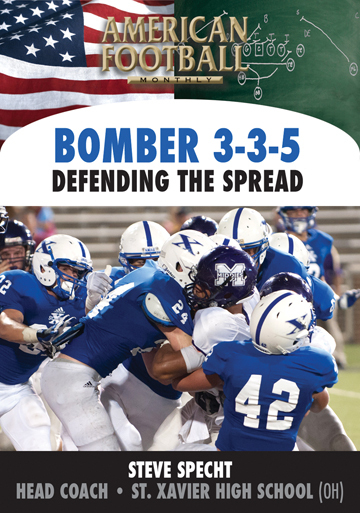 "If you're going to throw, you have to protect the quarterback. 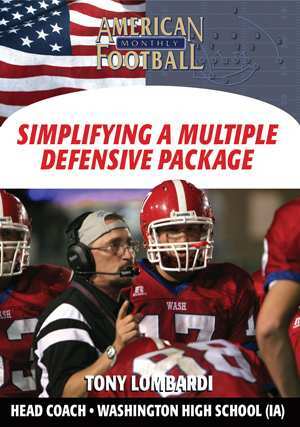 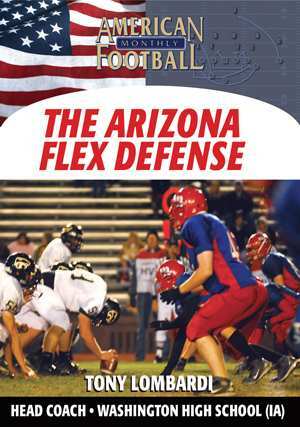 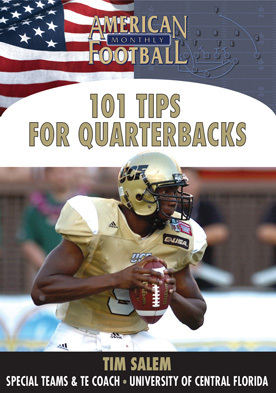 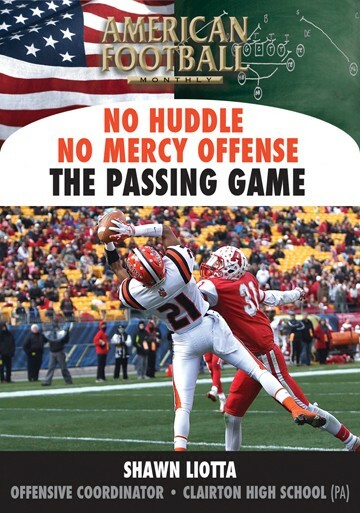 Different pass protection schemes are included in this DVD with a linear language system that your players will find easy to learn. 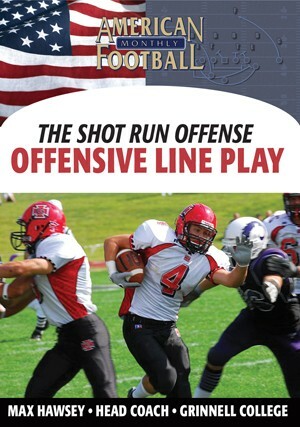 Multiple protections are also included that are easy to install in your offensive scheme."